The role of the adult in Early Years - "CAN I GO AND PLAY NOW..?" Putting the focus back on children and making them leaders in their own learning shifts the adult's role away from being a teacher and more to a facilitator. It's a subtle change but an immensely powerful one. No longer is the adult the Knower. No longer are children 'empty'. Instead, we enter their 'ether' engaging in play, creating alongside them, conversing and collaborating as an equal. We begin to hear the 'languages' of children and not our own. ​Yes we have skills to 'teach' and yes we still need to provide the scaffold for their development but we are no longer planning over the top of children. We are no longer the owner of learning. By creating a rhythmic cycle within the day which gives maximum space and time for children to engage with rich skills-driven continuous provision, we can immerse ourselves in a magical world of wonder and imagination. We have to unpick our traditional concepts of what 'learning' is (sitting still, being quiet, being 'good') and present each day as an adventure in which being active and being an individual are truly valued. ​Assessment, guided reading, monitoring, literacy, maths will play a role in our day but this is little and often and always balancing the need for children to be engaged in play more than Not-play. The beauty of the Can I Go And Play Now approach is that it opens up your timetable to be responsive to need and to the very development of the children that you are looking for. 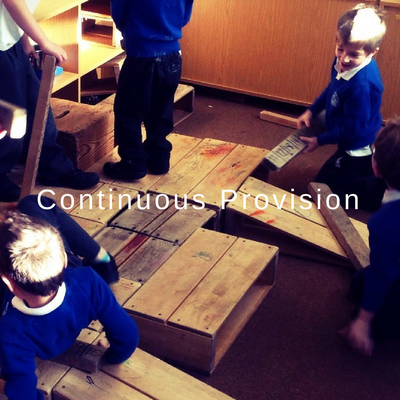 Your time with children in the continuous provision will enable you to engage in a heady mix of language, mathematics, writing, reading and above all joy that you could never possibly achieve sat at a table or within the tight confines of a formal timetable. 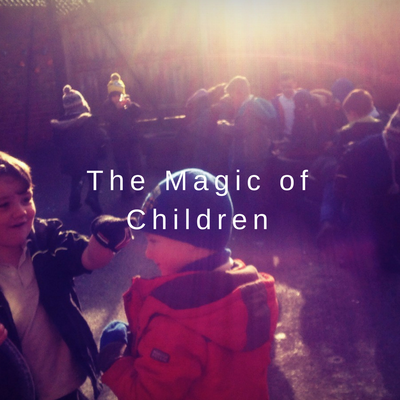 ​And this is where the 3Ms come into their own... Each new day you will head in to the children's magical world armed with this simple toolkit that can move children forward in their learning in a powerful and meaningful way. 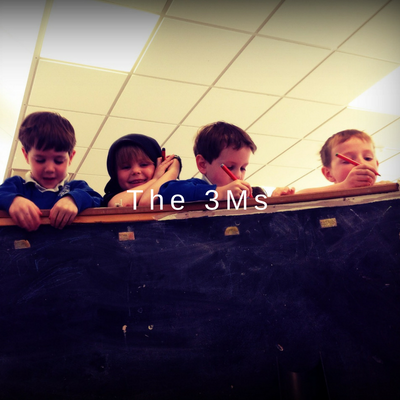 ​The 3Ms can revolutionise your Early Years setting. It can bring about a change both for you as an adult and for the children in your care. If you are looking to upcycle your practice or are losing heart or recognise the need to get Early Years right then consider how the 3Ms can be the very approach for you. With a little sprinkling of faith and a dash of commitment you could be working with me to bring about real change for the children in your setting.